ZHU Unleashes Menacing New Single "Jet, The Doberman"
ZHU never fails to keep things interesting for his fans and preserve his mysterious online persona, while obviously managing to be constantly releasing quality music. 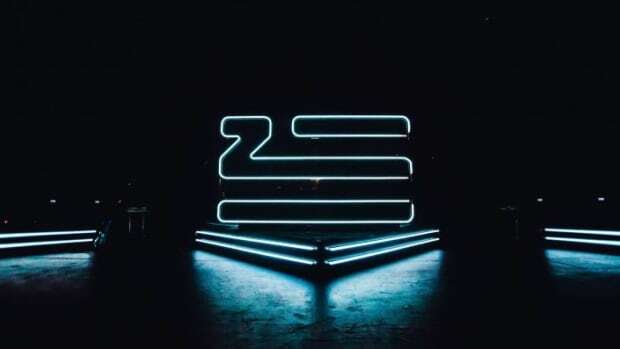 From his latest stardustexhalemarrakechdreams EP, to his stunning remix of Camelphat&apos;s hit "Cola", where he added his own vocals and lyrics, one can easily tell that ZHU isn&apos;t simply still riding off the hype of his single "Faded" of even his debut album Generationwhy, but is still progressing as an artist and trying out new things. A little before NYE, he was sending a new private track to new subscribers of The Blacklizt; a track that has now been released as "Jet, The Doberman". 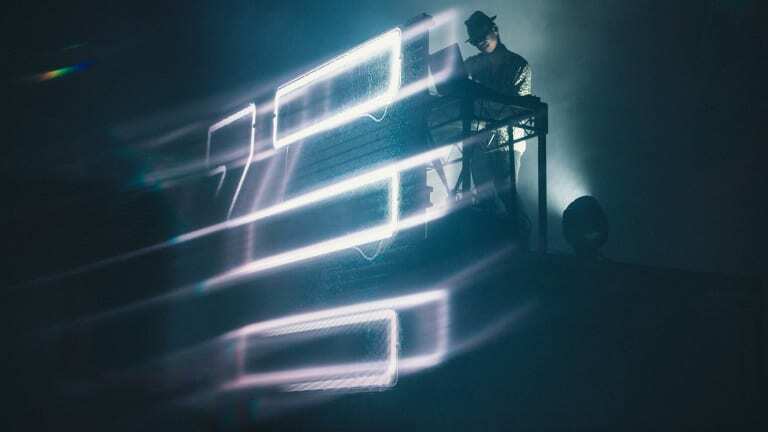 Although it maintains the classic ZHU touch, it less resembles his usual releases and more the track "Exhale" out of his stardustexhalemarrakechdreams EP. Jet, The Doberman is essentially everything one looks out for in a classic Trap banger. Deep samples and a dark atmosphere set the mood before the familiar plucks, brass hits and booming 808s are introduced and a hard Trap beat takes over. 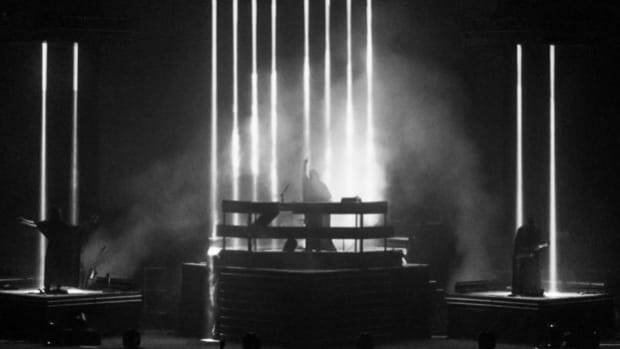 Interestingly enough, ZHU&apos;s vocals are not featured on the track, but he makes up for it with the use of a vocal sample that dominates the second drop. ZHU also introduced some new limited edition Year Of The Dog merch to go with the release that you can check out here. 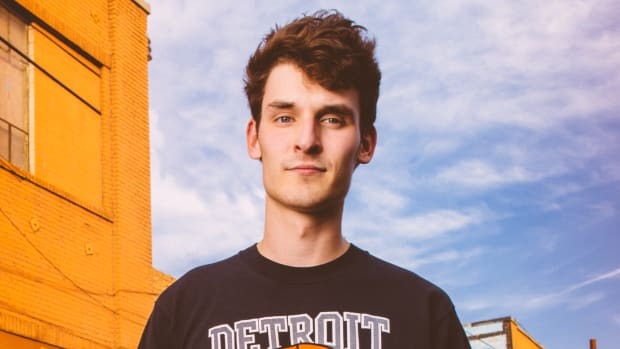 LUUDE Unleashes New Unexpected Single "Omen"
There is no stopping the talented Αustralian! 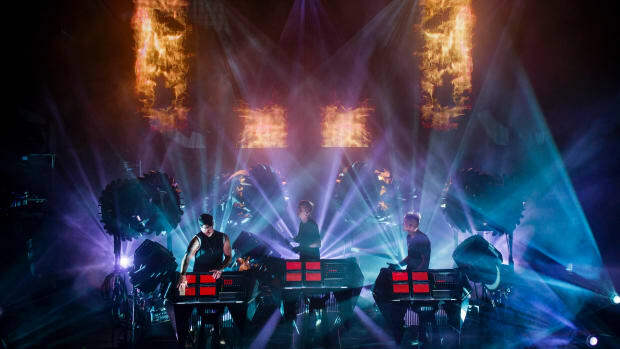 The Glitch Mob's upcoming album is shaping up to be epic! ZHU's Upcoming Album Now Has A Tracklist & Release Date! This is coming really soon! 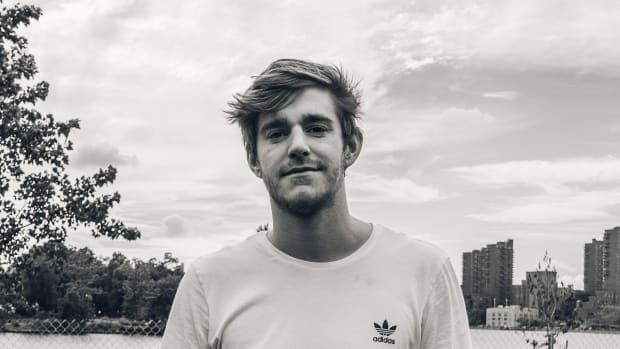 NGHTMRE's Production Shines on PnB Rock & Wiz Khalifa's Single "TTM"
NGHTMRE switches things up with this one. 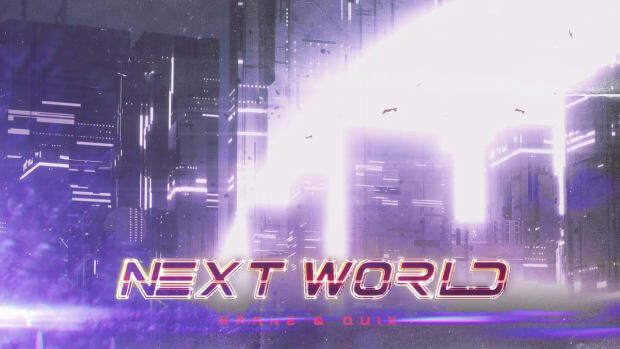 KRANE and QUIX Unleash Epic Collaborative Single "Next World"
This collab is out of this world. 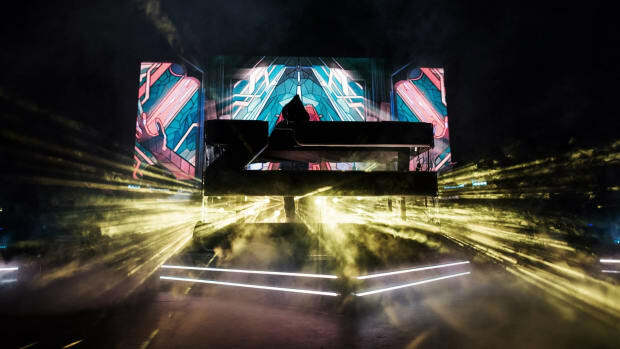 ZHU Clears Tour Schedule to "Make New Music"
ZHU canceled his Dune Part II tour in an unexpected statement. 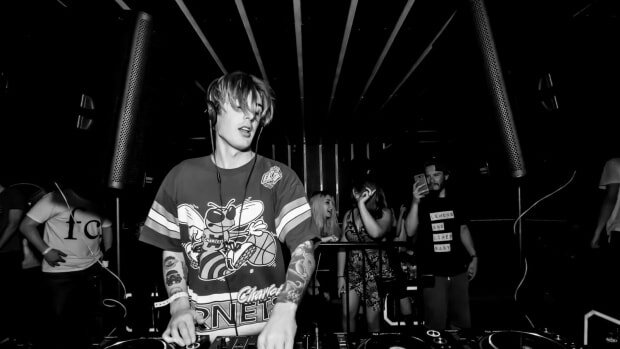 The hooded producer makes waves with his darkest release yet on "Nightcrawler."